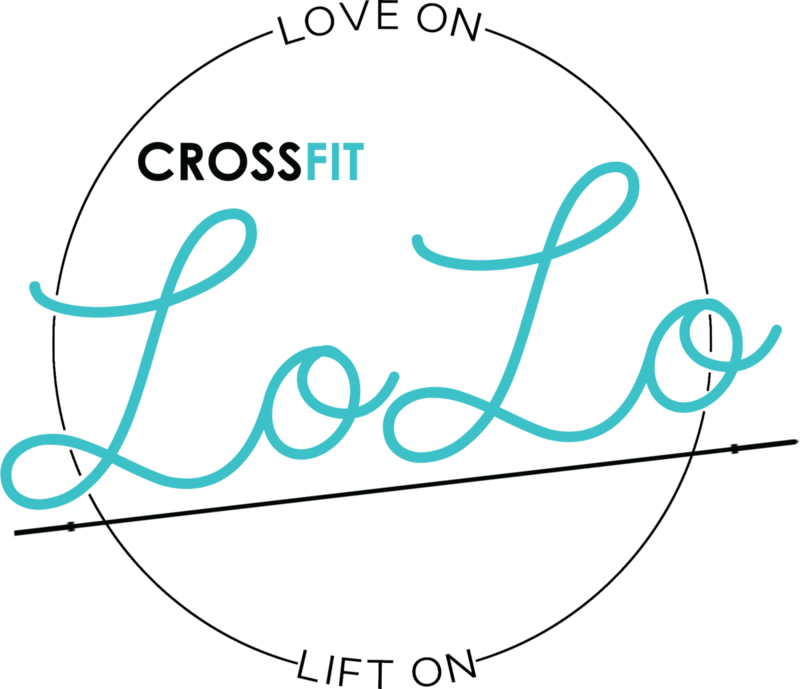 Only 19 Pre-Launch Memberships left! Thank you to everyone who made our Halloween Open House a success! 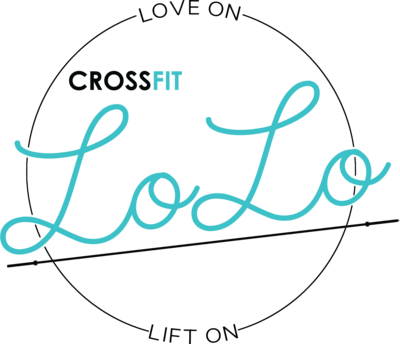 We’ve had a lot of questions about how many pre-launch memberships we have which reminded me to keep everyone in the LoLo Loop! Below is our most popular membership because it includes most of everything we offer! Drop in anytime, we would love to answer your questions in person and get to know YOU. It’s only for the first 55 – be one of the last 19! Get it fast HERE.